Next week is Thanksgiving and that means it’s time for our annual “Black Friday” sale. We have some really good stuff this year so, don’t sleep! 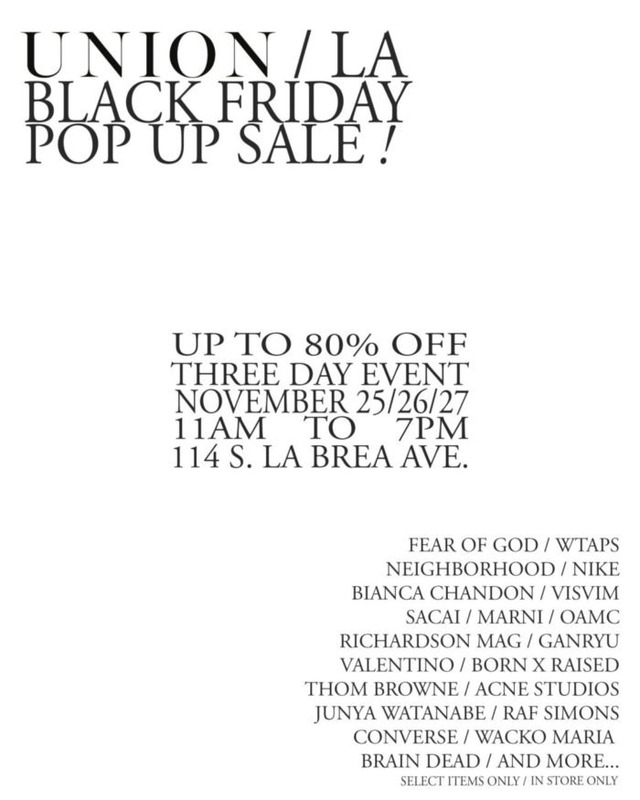 The sale is happening at our pop up, two doors down from the store @114 S. Labrea ave.
We will be selling tons of goodies from seasons past. WHERE: 114 S. Labrea Ave.